New Pudsey Station is about a mile from the town of Pudsey. 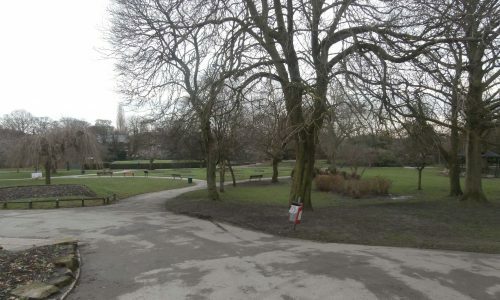 Pudsey Park (LS28 7RR) was opened in 1889 and is the second most visited park in Leeds. Aquarium; aviary; bowling green; pets corner; wildlife area.